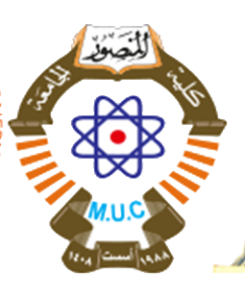 will be held from 14 to 15, Nov. 2018, in AL-Mansour University College, Baghdad, Iraq. NTCCIT-2018 aims to provide a forum for the presentation of new advances and research results in the micro-disciplines of computers, communication and information technology, also for academic experts and participants to exchange their experiences and share research results about all aspects of computer, and discuss the encountered practical challenges and the adopted solutions. Selected papers from conference proceedings will be published by IEEE CS (Computer Society) CPS and submitted to EI database for indexing. IEEE proceedings submitted for indexing by Elsevier. Scospus and Ei Compendex (CPX), Cambridge Scientific Abstracts (CSA), Chemical Abstracts (CA), Google and Google Scholar, ISI (ISTP), Institution of Electrical Engineers (IEE), etc. 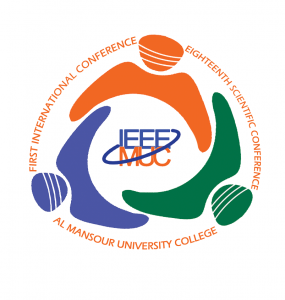 Awards will be given for best paper presentation (English & Arabic) for each conference session. Copyright © 2019, Ntccit-18. Proudly powered by WordPress. Materia design by Iceable Themes.